Team Fortress 2's new update. Discussion in 'General Discussion' started by LockDown, Jul 9, 2015. First up, players have found a competitive matchmaking beta pass by sifting through the game’s code—something which seems to suggest that competitive matchmaking, a long (and loudly) requested feature, is coming sooner rather than later. On top of that, Gun Mettle included a sweeping re-balance of TF2’s classes and weapons. Certainly seems like a smart thing to do if you’re about to take things in a more competitive direction. 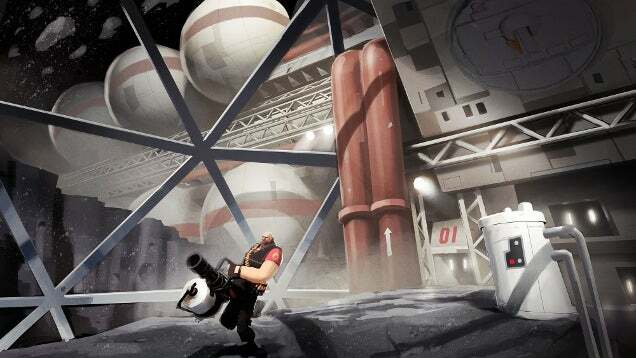 Team Fortress 2’s Latest big update, Gun Mettle, changed the game in some huge ways. Players, however, have discovered evidence that this is only the beginning. For Sale Steam Account PH Mura Lang! !